Super Extra Heavy Duty Structural Base | Motion Savers Inc. 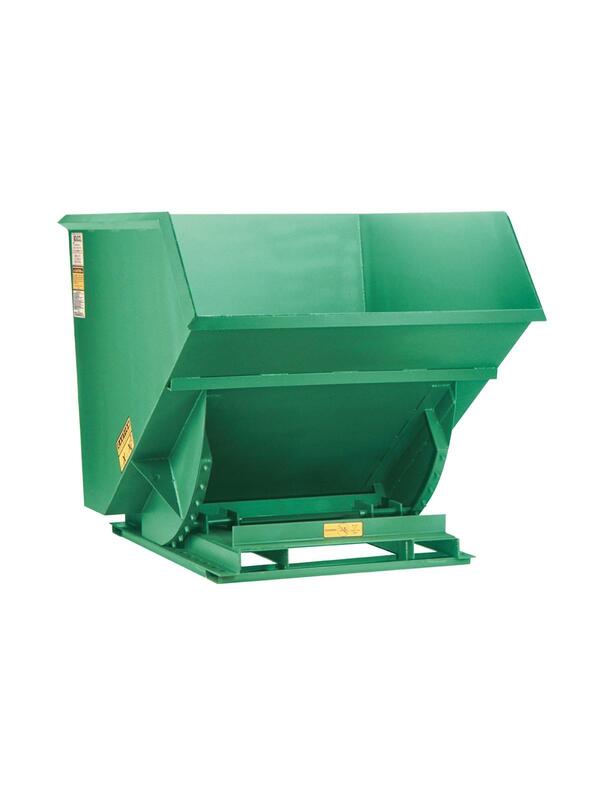 These superior hoppers are designed for severe applications where a structural base is a must. Ideal for steel processing, heavy stampings, scrap yards, etc. Rockers on 1-1/2 thru 2-1/2 yd. 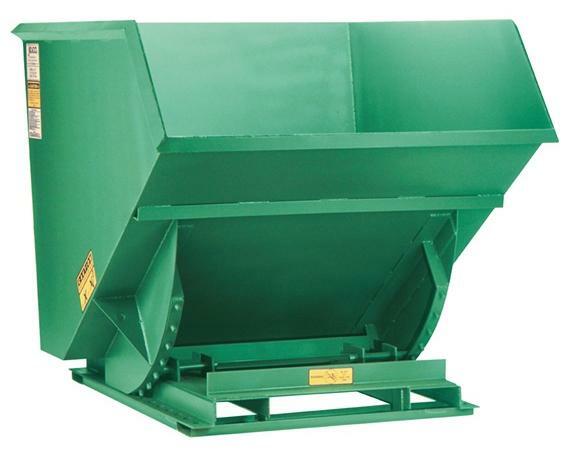 are mounted inboard and gusseted to provide increased strength to hopper body. FOB Shipping Point. See Related Items tab for Hopper Lids and Hopper Caster Options.